With the authority and power of Kalki Avatar Ra Gohar Shahi, hundreds of thousands of people are spiritually healed of various ailments, including medically incurable and terminal diseases. Kalki Avatar Lord Ra Gohar Shahi explains that every human organ has its respective soul that runs on divine energy. When the divine energy of a specific organ’s soul is lost, it either stops functioning altogether, or the standard of functionality is badly affected. In order to replace the lost energy in the affected organ, you may obtain the necessary energy from a divinely ordained spiritual healer, or you can consume the corresponding organic fruit/herb. For example, both mangoes and kidney beans have the same type and source of energy as the kidney; therefore in order to replace lost energy, they can be eaten. Some diseases are incurable. The question is, when the Lord has designated specific fruits and herbs for each organ in the human body, why can’t medical science cure some diseases? The answer is that not all corresponding fruits and herbs necessary to cure some diseases have been found. Regrettably, most of the fruits and herbs we eat today are genetically modified; they are not in their original form, therefore they do not carry divine energy. In addition, a large majority of diseases are caused by mischievous spirits entering human bodies. Such diseases can be cured with the divine energy provided by a divinely ordained spiritual healer. 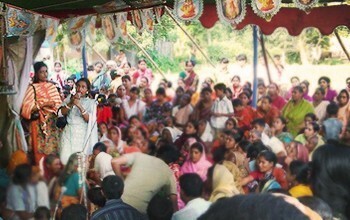 Come to Kalki Avatar Foundation for Spiritual Healing! 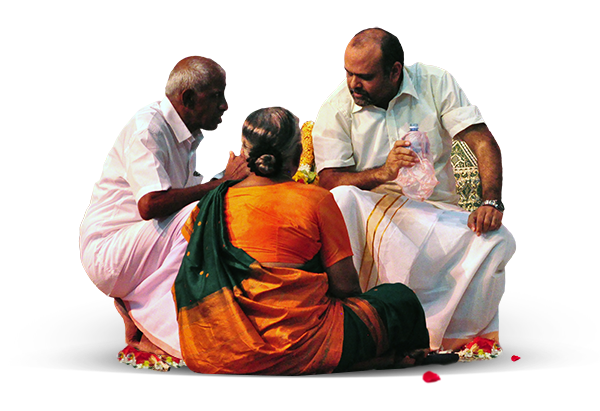 Kalki Avatar Ra Gohar Shahi has appointed spiritual agents to carry out free spiritual healing of the public. Such people, because they have been enlightened fully with the name and power of the Lord, can heal the ailing simply by blowing upon them with the name of Kalki Avatar Ra Gohar Shahi. Their breathe carries divine energy which will restore health. Alternatively, you may obtain spiritual healing from the image of Kalki Avatar on the Moon by simply looking at the image and asking Kalki Avatar Ra Gohar Shahi to heal you. All images of Lord Ra Gohar Shahi are capable of providing spiritual healing and help. 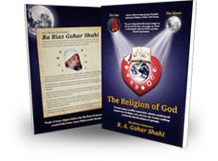 There are numerous accounts of people who have witnessed miracles at the hands of Lord Ra Gohar Shahi. For a select few testimonies, visit ‘Experiences’. Send us a request and our officials will get back to you.